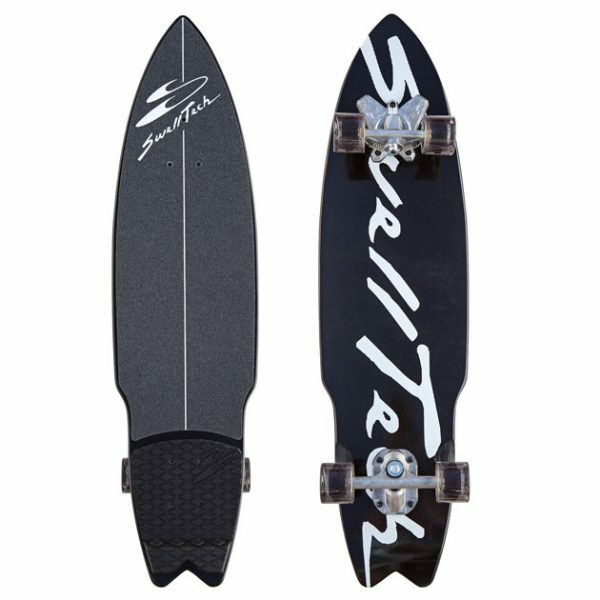 The Premiere Blackout is a great carving deck due its length and width. The large deck and our longest wheelbase allows a rider’s feet to fit completely within the rails, providing stability and carving control. 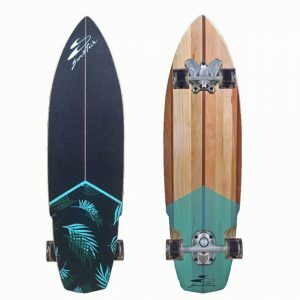 The Premiere Blackout is a great carving deck due its length and width, now with an increased wheelbase for 2017. 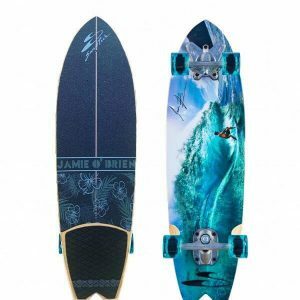 The large deck allows a rider’s feet to fit completely within the rails, providing stability and carving control.